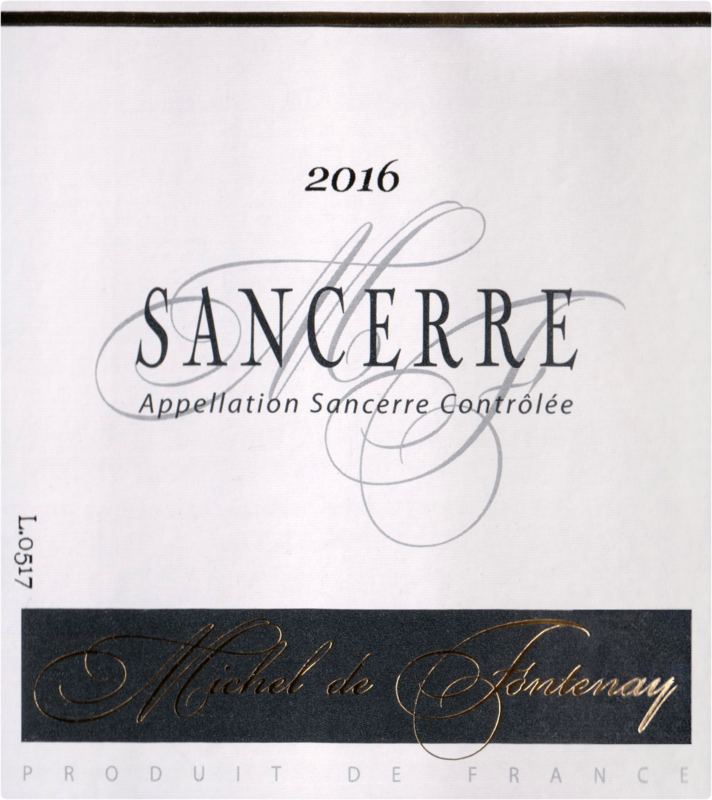 "The Fontenay Sancerre is a vibrant, bright wine with a fresh finish. Its nuances of fruit work harmoniously with light, yet pronounced minerality. 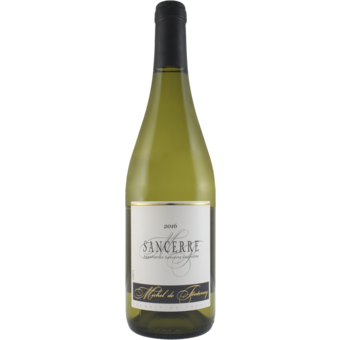 Its finish is surprisingly long for a Sancerre of this price point. Enjoy! You will be back for more! Michel Girault and his two sons, Olivier and Anthony, cultivate 12 acres of vineyards of Pouilly Fume appellation. They are located at a few hundred meters from the village of Pouilly-sur-Loire. Their Pouilly Fume has an incomparable flavor. He is faithful to what is expected of him. He has this famous taste of gun-flint (that emerges from the friction of two flint). A flavor which comes from the unique terroir of this vineyard. The Girault family produces a regular and bright Pouilly , large and complex alternating aromas of flint and citrus. But Michel Girault and its son cultivate also 27 acres on the other bank of the Loire Rivers on which they produce Sancerre white, red and rose.